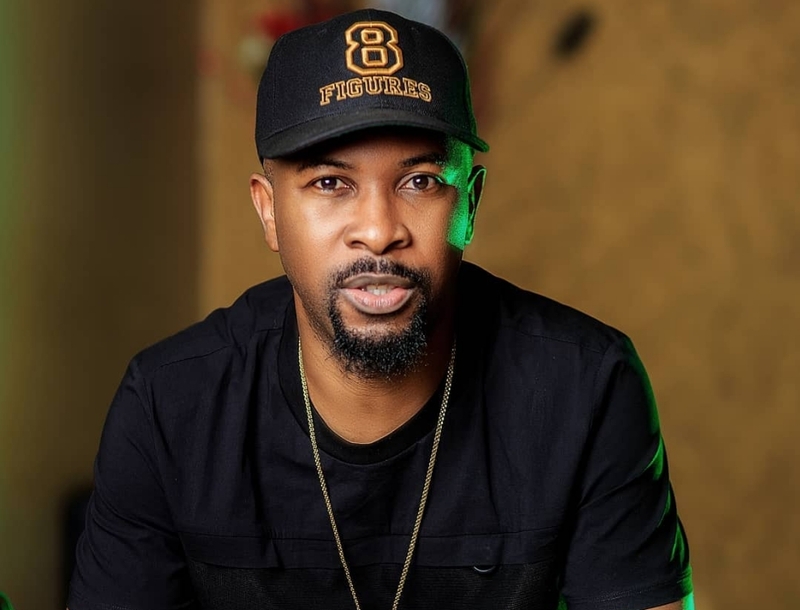 The fight against police brutality is definitely on the rise as veteran rapper, Ruggedman, has demanded “death penalty” as the punishment for trigger-happy policemen. “WE DEMAND THE DEATH SENTENCE FOR FORCEMEN WHO KILL INNOCENT PEOPLE! “These are the @PoliceNG officers from Trinity Police station Ajegunle who shot & killed 20yr old Ada Ifeanyi and shot Emmanuel Akomafuwa who is fighting for his life in a hospital. #deathsentenceforKillerpolice, “Rugged man twitted. it seems like these @PoliceNG doesn’t read news or what? I don’t think so when they are busy collecting 50# from the motorist. Bunch of Criminals in Uniform….